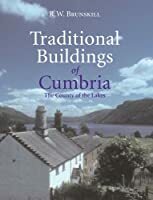 The English Lake District is is famous for being a venue for an active adventure time away. The hills and the rivers offer limitless scope for arduous exercise. There are also plenty of less energetic outdoor activities too. 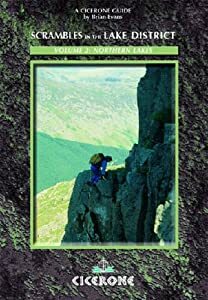 We are pleased to list Scrambles in the Lake District - Volume 2: Northern Lakes: 90 Classic Routes (Cicerone British Mountains) which we hope will be handy in organising (or perhaps recalling) an enormously enjoyable time here in the Lakes. 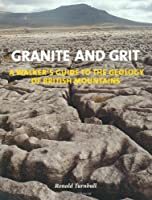 Remember our Lake District Walking area includes a good range of guides produced to help people plan their walks in the Lake District.